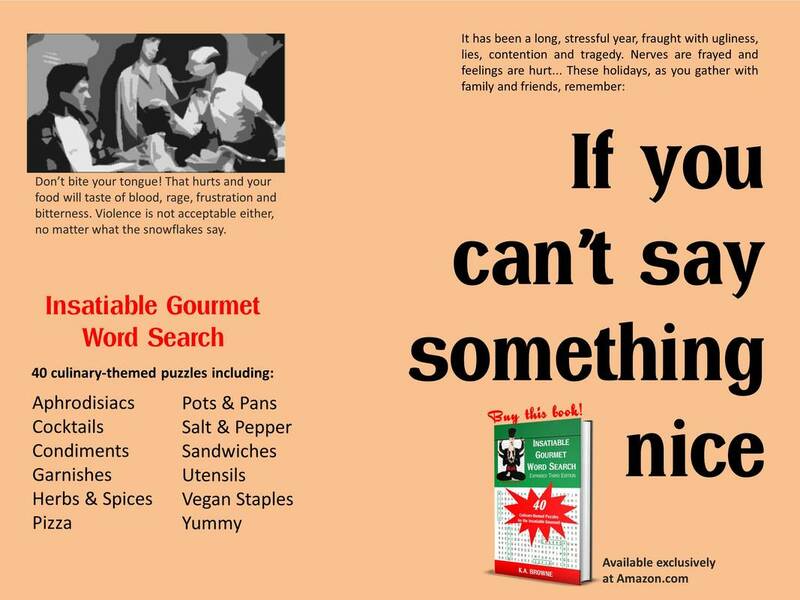 Amapola Press is based in Brooklyn, NY and primarily publishes a variety of e-books and paperbacks by author Kali Amanda Browne, including cookbooks, fiction and non-fiction. 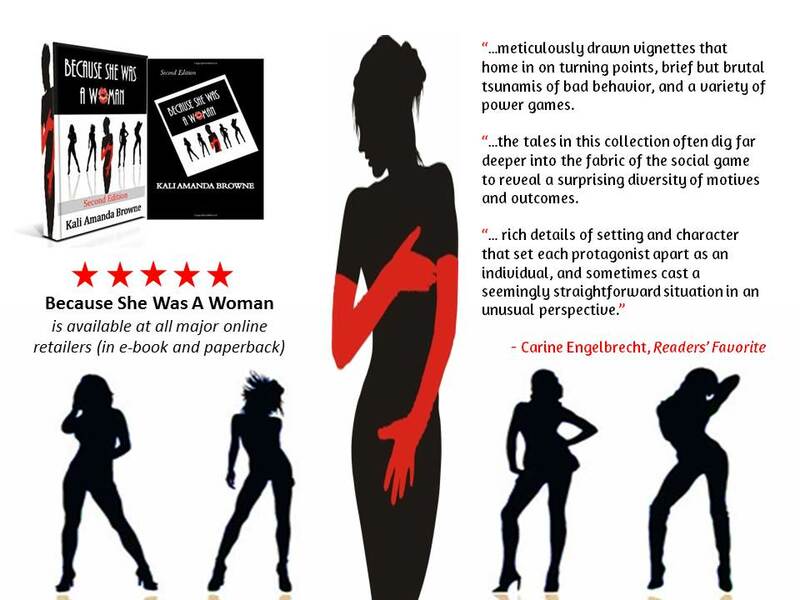 On the backend, Ms. Browne (dba KB Consulting Services) helps authors with line editing and proofreading, converting manuscripts to e-books, and typesetting print on demand books (hard covers and paperbacks) into a variety of formats to be delivered and sold at electronic stores and libraries. (See Professional Services). Finally, Amapola Press publishes a small number of titles by other self-publishers--most meant as limited (private) editions. 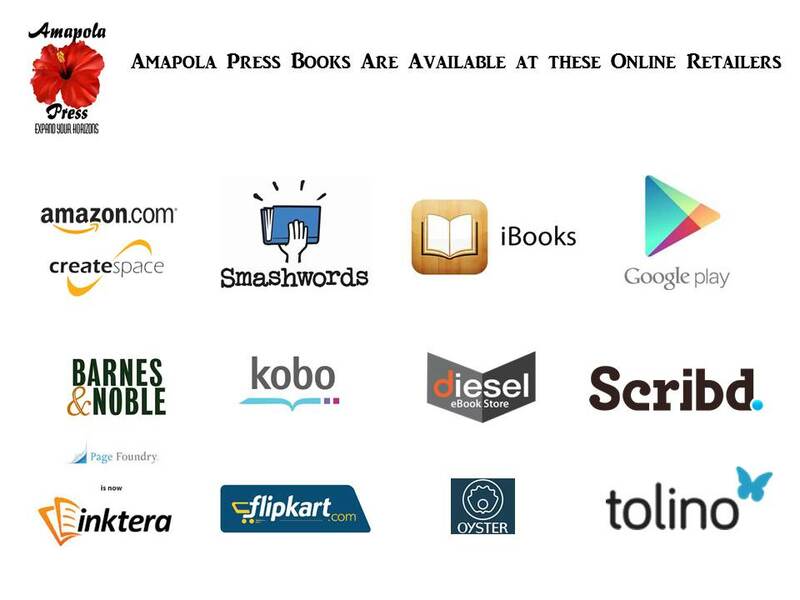 Amapola Press will help authors with distribution, but they will retain all rights to their work. ​The company motto: Expand Your Horizons is a running theme in all books published and projects undertaken by Amapola Press -- teaching tolerance, learning, exploring and trying new things. Curious about our company name and logo? Check out the inspiration here. Your thoughts have value and we love to hear from you. Feel free to contact us. Your e-mails will be read, responded to accordingly, and kept confidential. Click arrow to see menu of subject options. Download a free sample or use the code ZG73R at checkout for 25% off (offer good through May 23). If you've known and loved a Latina mother, you know what a chancla is! This story will make you laugh, cringe, slightly paranoid, and want to call your abuela too!